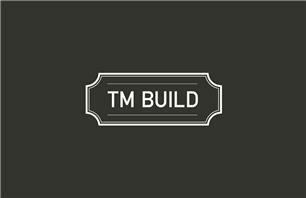 T M Build Ltd - Bathrooms, Builder, Roofer based in Esher, Surrey. We pride ourselves on offering a reliable, friendly and professional service. We are also happy to provide you with a free no-obligation quote, if you would like to discuss any building you are planning please don’t hesitate to give us a call.